Traditional rivals Be Forward Wanderers and Nyasa Big Bullets will slug it out in the Airtel Top 8 in the second semifinal. The draw was conducted on Sunday at Bingu National Stadium (BNS) at Area 48 in Lilongwe. The first semifinal saw Silver/Civil paired against Blue Eagles in all Lilongwe affair. 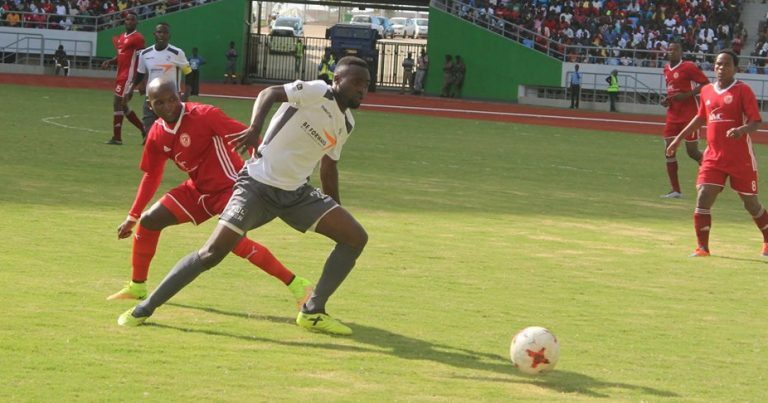 Both games are slated to be played in Lilongwe since Kamuzu Stadium is not ready to host any game. The winner of the first final will be at home during the final. 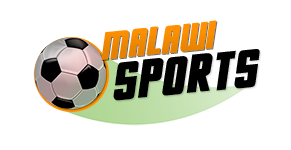 Transfer System Manager for Football Association of Malawi (FAM) Casper Jangale said the draw was fair and fans should expected good games. He said the semi games will be a lot of excitements since Lilongwe and Blantyre based teams will sort each other out. “I think the venue of these games will be in Lilongwe since Blantyre has no proper stadium to host games of such magnitude,” Jangale said. A soccer follower, Mark Chitsonga said the Bullets and Wanderers is a cracker. He viewed it will be a repeat of last year’s Carlsberg Cup final in which Bullets won. Dates of the games will be announced in due course.